I love December! I love the lights, the music, the baking, and the feeling of goodwill. I love the wonder in a child's eyes and catching up with friends far and near. I especially love curling up in front of my Christmas tree with a cup of hot tea and a good book. And I love sharing those books and authors with you! Here's the Dish line-up for December. Cathy Maxwell kicks off the month of December with a Q&A on Tuesday, December 1st. 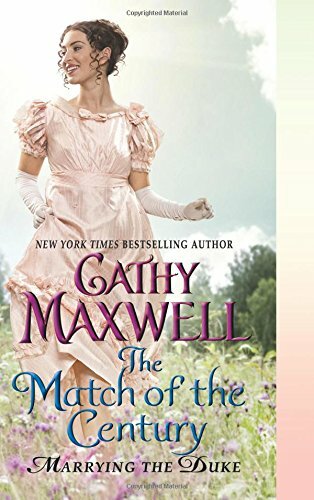 Cathy's newest book, The Match of the Century was released November 24th. On Thursday, December 3rd, I host the Elizabeth Hoyt review tour for Sweetest Scoundrel, the newest book in her Maiden Lane series. Debut author Tamara LeBlanc will be our guest blogger on Tuesday, December 8th. 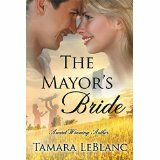 Tamara's book, The Mayor's Bride was released November 1st. Wednesday, December 9th brings Donna MacMeans to blog with us. Donna's newest book, Charming the Professor is a time travel romance that was released November 25th. On Monday, December 14th, we host the Lori Wilde review tour. Lori's new book, I'll Be Home For Christmas is the latest in her Twilight, Texas series. Janga will be here with her On Second Thought review on Tuesday, December 15th. 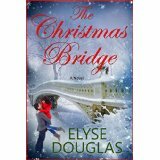 On Wednesday, December 16th, I host Elyse Douglas's The Christmas Bridge tour. The Christmas Bridge is a holiday story about a second chance with a first love. On Thursday, December 17th, I welcome multiple Golden Heart® finalist Marnee Blake to TRD. Join us for a Q&A about Marnee and her debut novel, Altered. Jill Shalvis blogs with us on Monday, December 21st. 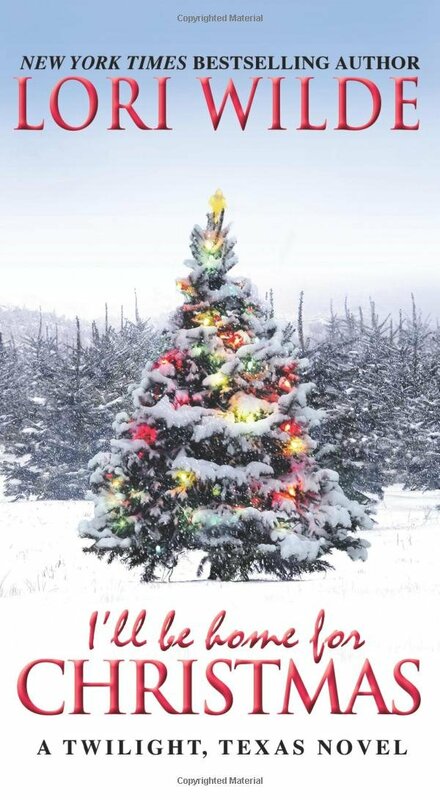 My Kind of Wonderful, the second book in Jill's Cedar Ridge series will be released December 22nd. 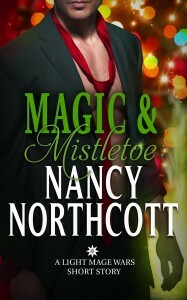 Nancy Northcott blogs with us on Monday, December 28th. Nancy will have two holiday novellas out in December. Tomorrow is the first of December. The Christmas tree goes up. I am hoping to find at least a few of these wonderful books underneath. Look forward to tomorrow and all the Dec days. I'm familiar with at least half of these authors. I'm looking forward to buying boos with my Christmas gift card. I love finding Amazon gift cards under my tree! I'm with you on reading by the Christmas tree, PJ, although I sometimes I substitute a cup of hot chocolate or hot cider for the tea. It looks as if TRD has lots of gifts planned to make December even more delightful. I love the historicals that are coming out, they're my favorite.